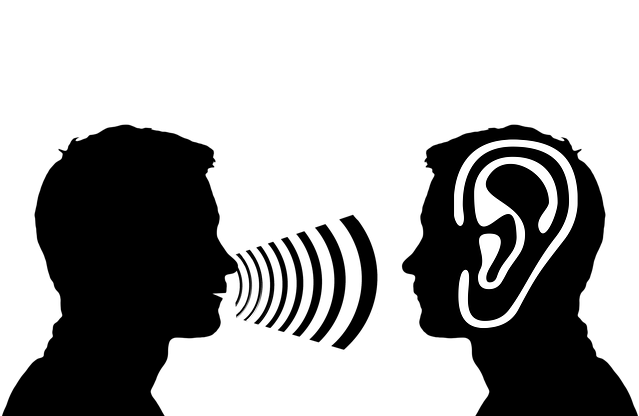 Books | I'm hard of hearing, so what? Books – I'm hard of hearing, so what? My mother read to me countless times in my childhood. Often before bed. It was never long enough for me. It was a lot of fun for my mother and I could often get her to read yet another story. Then when I learned to read, I was lost to that world. In elementary school, I sometimes took a book outside to read during lunch break, and when the break was over I often returned it, having finished. The teacher did not want to believe that I had already read the book and quizzed me on its contents. She only believed me after I answered her questions. And its been this way ever since. I still read quickly, and love to read as much as I can. Its brings me peace and distraction from everything that has gone on during the day. If I cannot read at least a few pages, then I don’t sleep well. 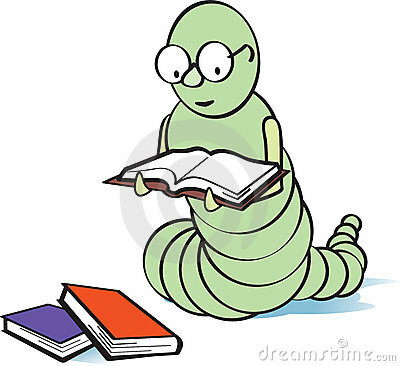 I am, so to say, a bookworm. When a book grips be within its lines, then I am lost to the world. Sometimes I regain consciousness, with a white cheek and a red cheek, from being so concentrated. Books give me joy, and it speaks for itself that I have a few shelves stuffed full of them. To save some space, otherwise the apartment would be too small, I bought a so called ‘Reader’. One can read books electronically on the device. It may not have the romance of a book in ones hand, is lighter and has a lot of storage space. Besides its easier to bring along n vacation or travels. As I have shared before, I read to a group of seniors in the retirement home once a month. Most do not see well and are very happy to have a book read to them. Not all books are suitable for this purpose. The best books are short stories that can be read within an hour. Biographies are especially popular. A journalist once wrote the life story of about 50 elderly people, bundled in a book. Their lives are very varied and most of the time very interesting. While reading those stories to „my group“, I try to get them to share their own stories amongst each other. This usually works and they love to tell from their memories as I love to read to them. I cannot fathom a world without books. It’s possibly in my genes: my mother also loves to read, and her mother also loved to read, and when she became blind, listened to audiobooks. My curiosity for history likely also played a role. In any case: for me personally, books are just as essential to my life as hearing aids, whether or not I read it for myself or for others.